Tensions between unions and the national government have reached boiling point. 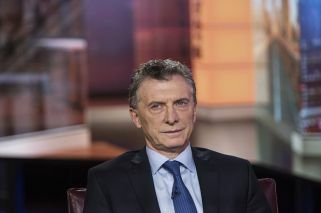 Five aviation sector unions agreed Wednesday to a full 24-hour strike to be carried out next Monday, after 376 Aerolíneas Argentinas workers were slammed with sanctions. "Given this grave situation, we will carry out strike activity with direct measures that will affect activities at places of work", the APA, UPSA, Technical Aviation Personnel Assosiaction, Airline Pilots Association and Union of Airline Aviators said in a joint statement. Tensions between unions and the national government reached boiling point this month. 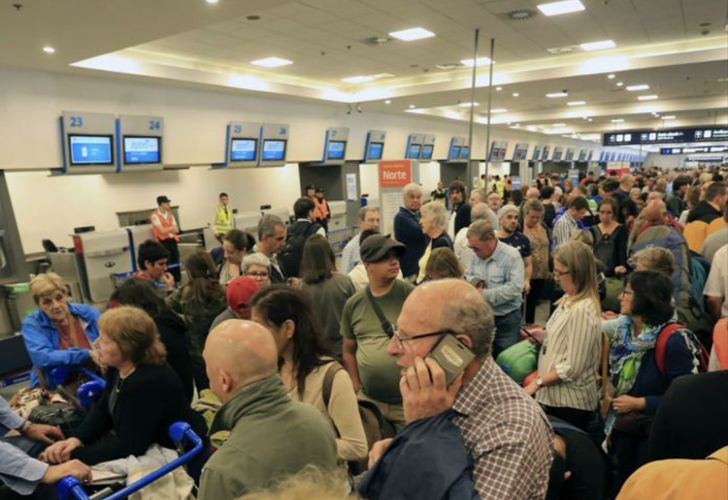 Aerolíneas Argentinas sanctioned 376 of its workers for "abandoning their posts or refraining from work" on November 8, when unions held surprise assemblies to discuss future strike action. The Argentine state owns and operates the airlines Aerolíneas Argentinas and Austral. The assemblies were interpreted as partial strike activity, with over 30,000 passengers on 258 flight affected at Buenos Aires' national airports. However, unions say the assemblies were legitimate because of the national carrier's failure so far to comply with a trigger clause that would return the parties to the negotiation table over wages. The sanctioned workers will lose 10 to 15 days of work. They include check-in personnel, contact centre staff, carousel workers, maintainenance staff and pilots. Union-led assemblies on November 8 were interpreted as partial strike activity, with over 30,000 passengers on 258 flight affected at Buenos Aires' national airports.